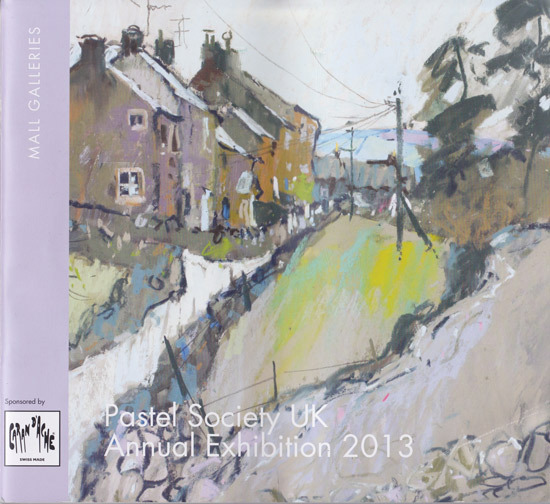 however, if you're unable to attend, there's also a virtual exhibition of all the artwork online. 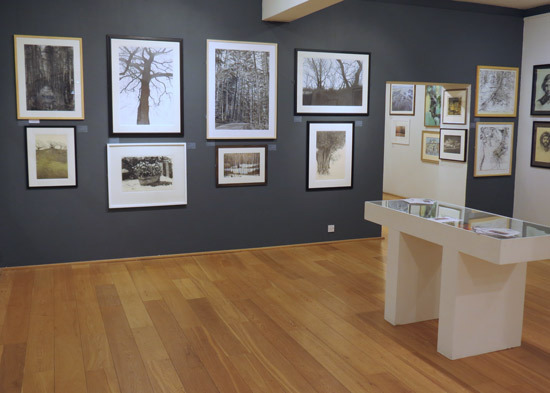 This year the exhibition is being sponsored by Caran d'Ache (Pastel Pencils and Pastel Cubes) and Carole Hübscher, President of Caran d'Ache, attended the Private View on Monday night. The exhibition was opened by Philip Mould who gave one of the best "opening an exhibition" speeches I've heard in a long time! 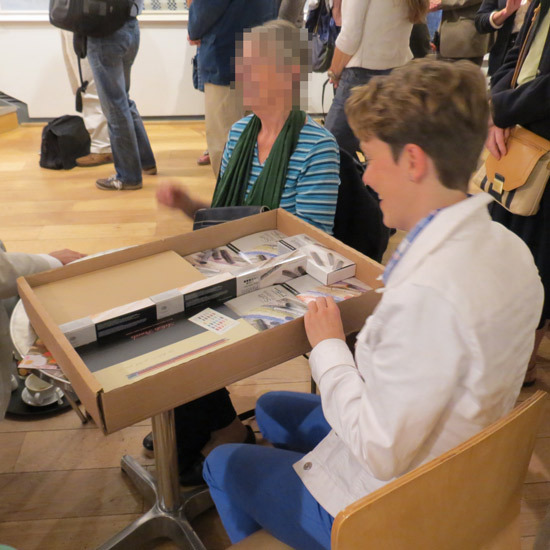 First some impressions of the exhibition and then the prizewinners. 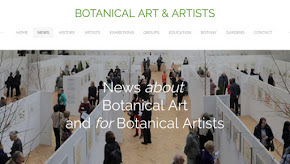 Click the links in artists' names to see more work on their websites or at their galleries. 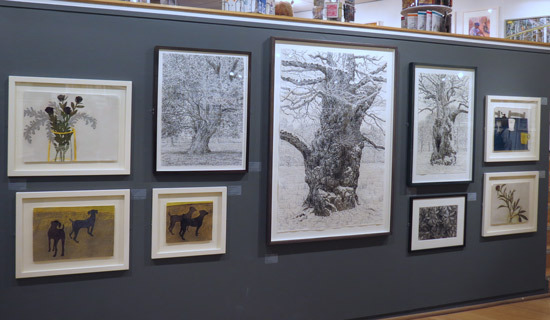 there's a lot of monochrome charcoal and pencil work in this year's exhibition - and for some reason an awful lot of the work is to do with trees! 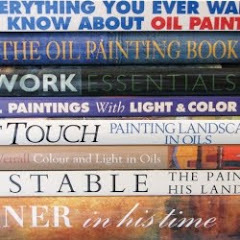 Sheila Goodman - whose work gave me the urge to buy it all! 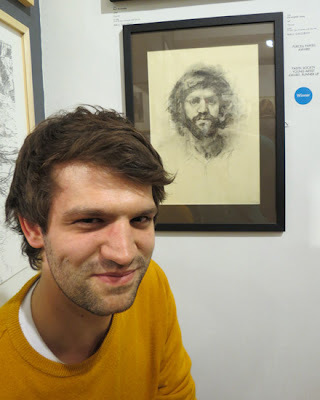 I was a little surprised to see a work in oil pastel in the exhibition - mainly because I don't recall seeing one before - or at least not one labelled as such! 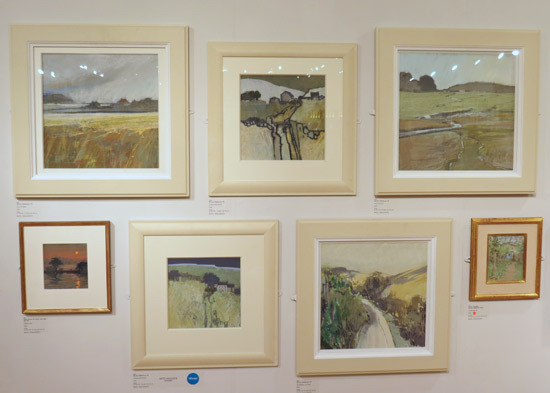 There again having checked the Call for Entries Page on the Mall Galleries website it is clear that acceptable media for the competition is "Pastels, oil pastels, charcoal, pencil, conté, sanguine, or any dry media." 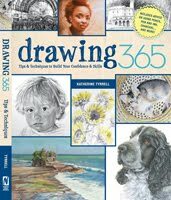 A couple of things struck me about the prizes this year. First, I was very impressed with the way in which the sponsorship of The Pastel Society has been increased. 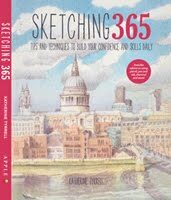 There are a number of new awards which involve lots of pastels being awarded as prizes! 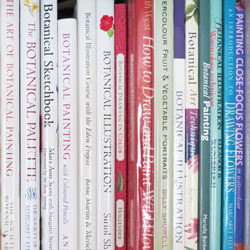 Second two of the artists who won prizes were international entries. Astrid Volquardsen travelled from Hamburg to attend the exhibition and Halla Shafey flew in from Egypt. 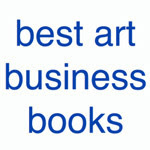 It's very apparent that the international entry is not only increasing but is successful in terms of selection and winning prizes. 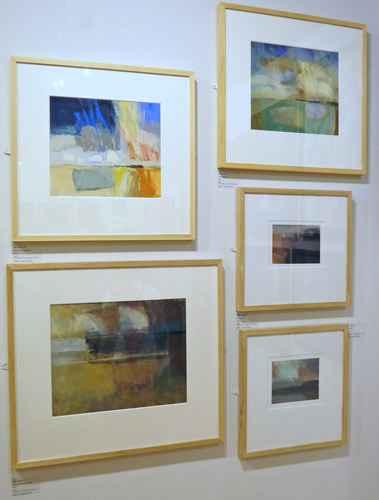 Daler-Rowney Award: Autumn surf by Astrid Volquardsen (Here's Astrid's blog post about her visit to the exhibition and winning the award - Daler-Rowney Award at the Pastel Society UK Exhibition. She also sold her painting later in the evening. Here's Astrid opening her very large box of goodies from Daler Rowney! NEW Derwent Award: Under the Radar by Libby January PS Her suite a works created a very coherent corner within the exhibition. 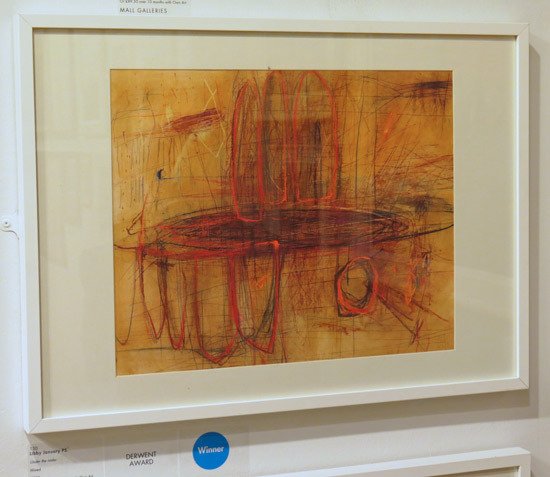 I'm not usually a fan of abstract art but I liked her group of artworks. 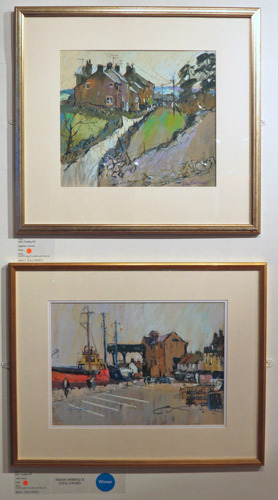 Frank Herring & Sons Award - Wells Harbour by John Tookey PS One of John Tookey's works (top in the photo below) was the cover of this year's catalogue while the bottom picture work won this award. Both sold during the PV. 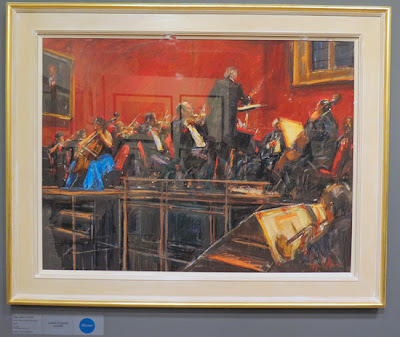 Henri Roché Pastels Award - Nocturne by Robin Warnes PS I have great respect for art media which has been around for a very long time - and since Henri Roché Pastels were founded in 1720 I was keen to take a peek at Robin's prize and he was kind enough to let me have a look. The prize was two sets of the handmade pastels originally used by famous artists working in Paris including Degas, Whistler and Sisley. 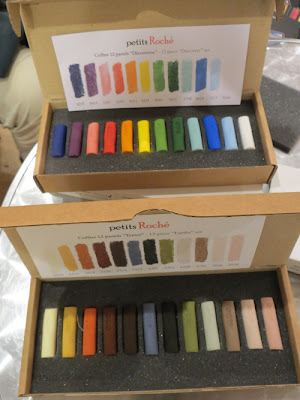 I salivated, took lots of pics and then had a lovely chat with Robin about dark pastels. 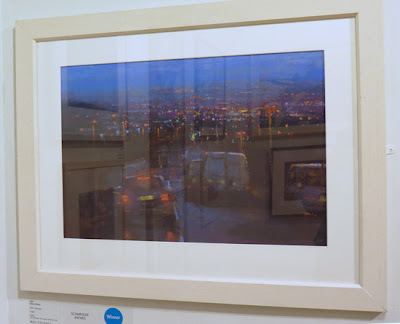 Schmincke Award - Dusk, Cityscape by Dave West This was a very striking work - and I see from his website that Dave West likes creating pastel paintings of the urban landscape at night. NEW Pastel Society Young Artist Award (First Prize) - Indian crested porcupine by Lara Scouller A very nice fluid drawing - which you can see on the Home Page of her website. 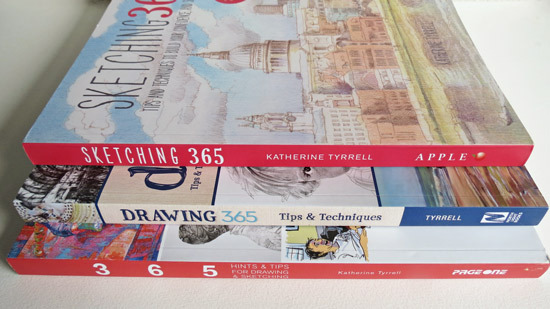 Pastel Society - Non Member Catalogue Award Both works (below) were featured in the catalogue which normally only features work by members. First Prize - Girl from the south of Egypt by Halla Shafey This is a very striking work. 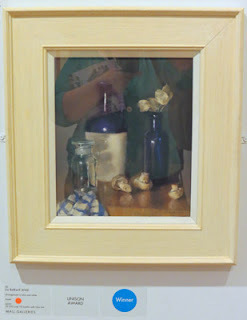 Unison Award - Arrangement in blue and white by Liz Balkwill AFAS. This was an exercise in realism with a nod in the direction of the Dutch School of still life. Unfortunately, due to not being able to see the image on my camera, my top is doing a comprehensive job of spoiling the lovely dark background. I have to confess my jaw dropped when I saw Liz was coming away from her prize presentation with two huge boxes of Unison Pastels! Very much a prize worth winning! 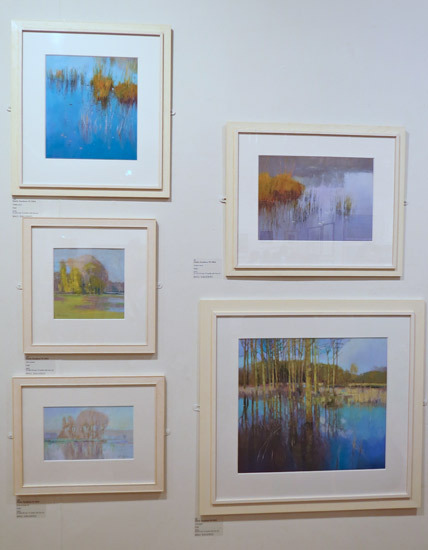 The Pastel Society is, as always running pastel workshops during the Exhibition - details on the website - see below for the relevant link. 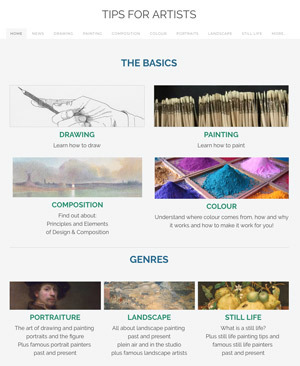 Pastels - Resources for Artists - For artists wanting know more about pastels, pastel art and how to use pastels. 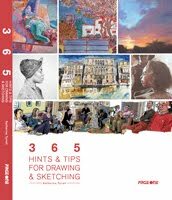 Identifies pastel artists' favourite brands of soft and hard pastels. 1 July 2013 - Who's made a mark this week? 17th June - Who's made a mark this week? 2nd June 2013 - Who's made a mark this week?